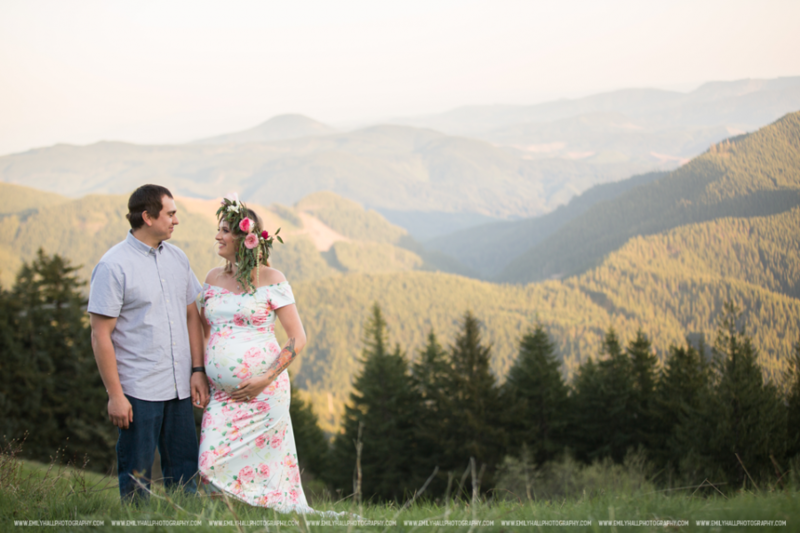 Maternity portraits, on the top of a mountain, at sunset. With a flower crown. Does it get any more gorgeous!? !